Coldwell Banker Commercial Saunders Real Estate brokered the sale of a perpetual conservation easement on 2,526 acres along Arbuckle Creek to the state of Florida for $4.3 million. Sebring’s S.Y. Hartt & Son Inc. sold the easement to the Rural and Family Lands Protection Program. The program was created in 2001 by the Florida Legislature and is administered by the Florida Forest Service, a division of the Florida Department of Agriculture and Consumer Services. 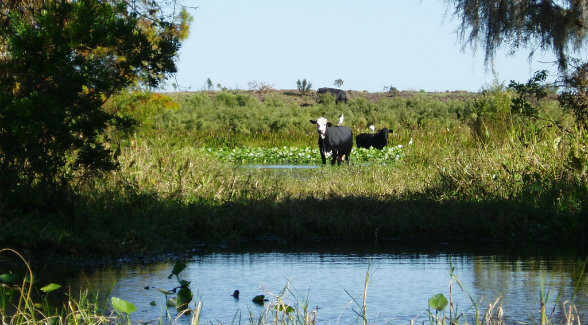 The program acquires perpetual conservation easements on Florida ranches and farms to protect rural and working agricultural lands that are threatened by development. Such easements allow landowners to continue to work the lands, thus keeping the property agriculturally sustainable as well as on tax rolls. 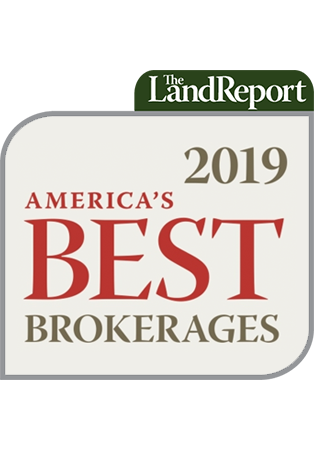 “There are 760,000 acres in Florida protected by conservation easements,” said Dean Saunders of Coldwell Banker Commercial Saunders Real Estate, who brokered the sale. “This property was an ideal fit, allowing for the protection of the water and wildlife, keeping it from being developed, and protecting it for future generations.